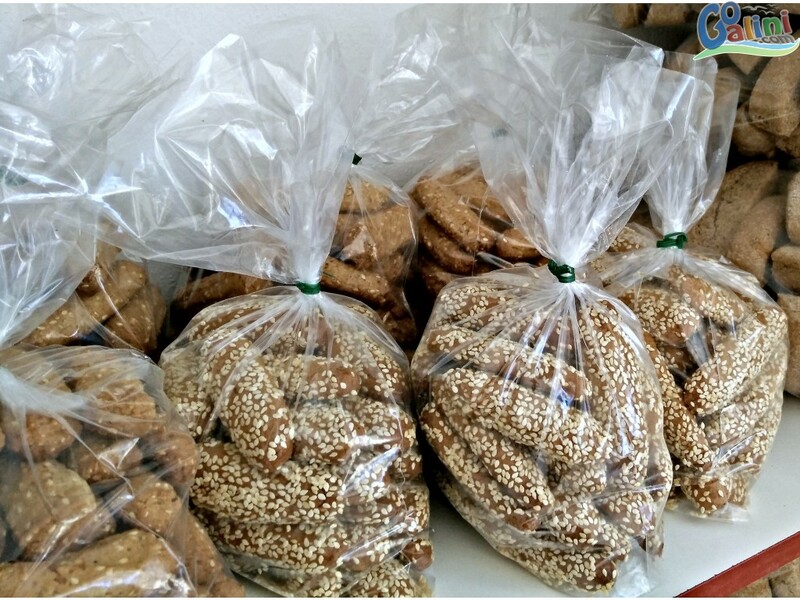 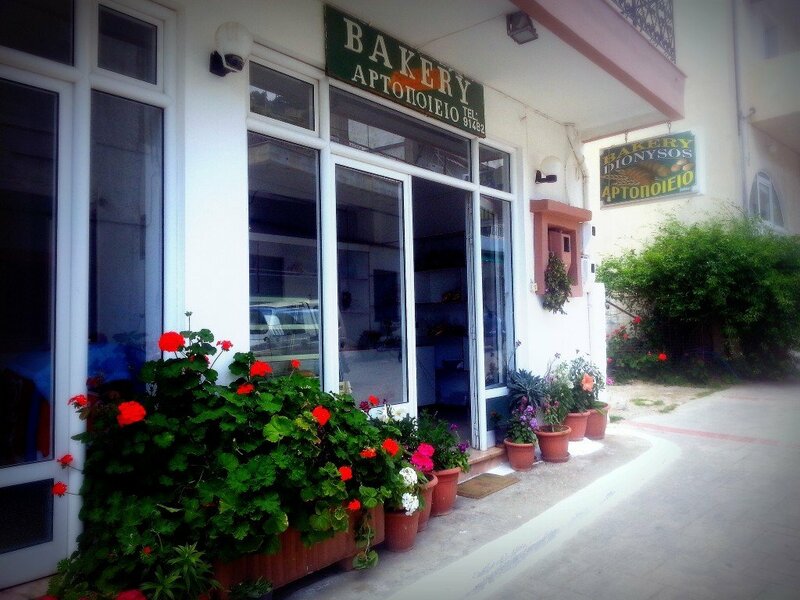 Traditional Bakery Dionysus in Agia Galini, bread kneaded from where you buy it! 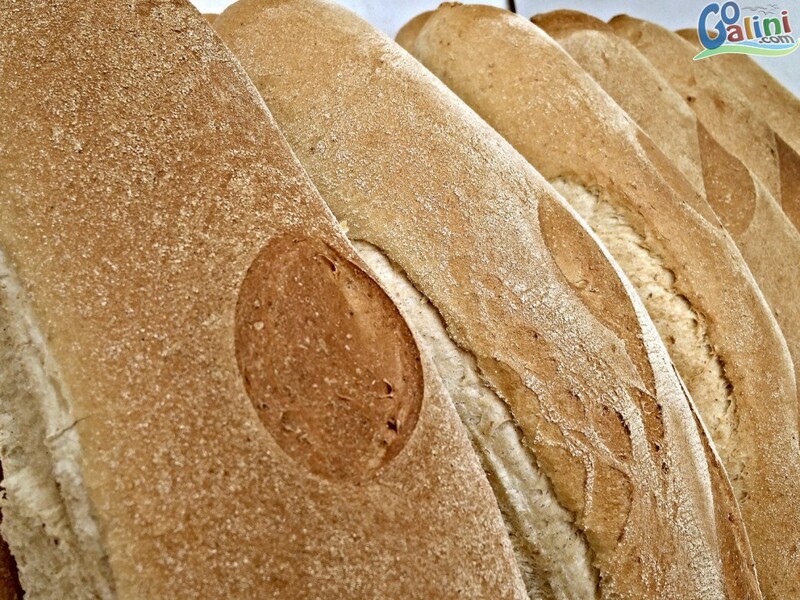 Every morning fresh traditional bread, and kolourakia Boutier by local traditional recipes with fresh and local ingredients! 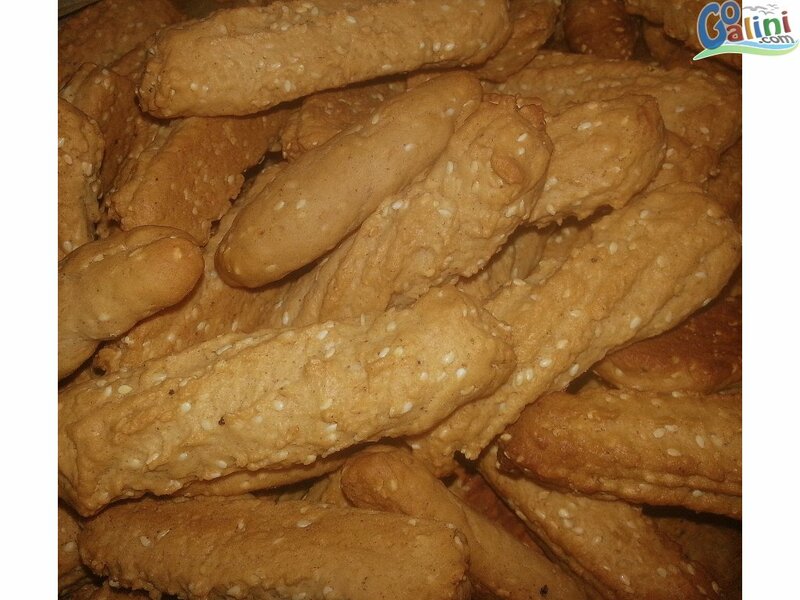 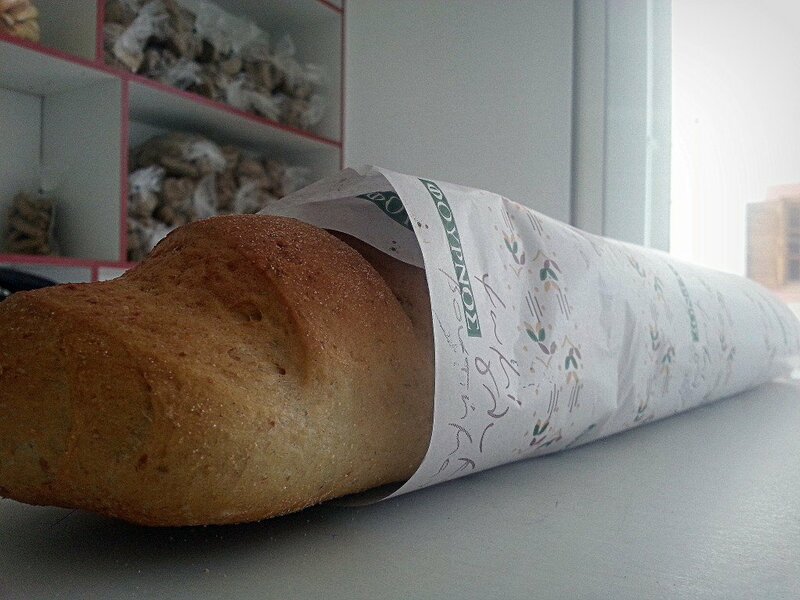 All baked goods are made ​​from pure ingredients without preservatives and additives! 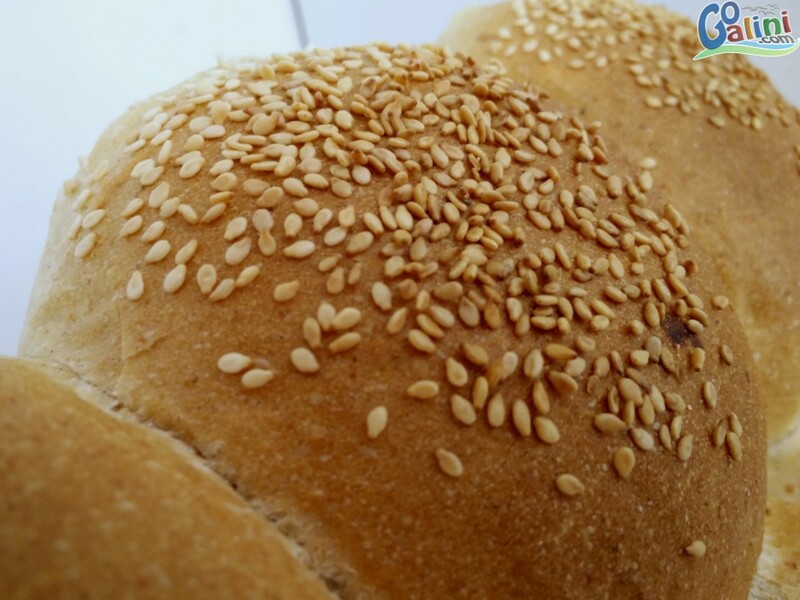 Wheat dry bread, barley dry bread and sweet dry bread.